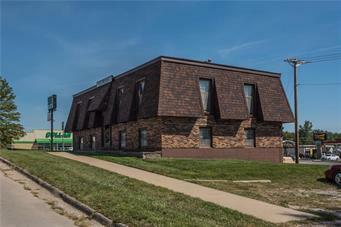 Highly visible commercial location at the entrance into downtown Odessa. 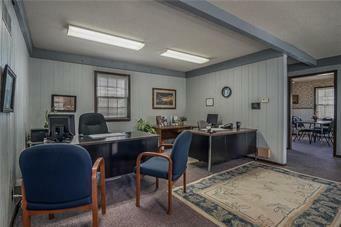 This zoned C-2 General Commercial building sits just south of HWY 40 and on 2nd St (HWY 131). 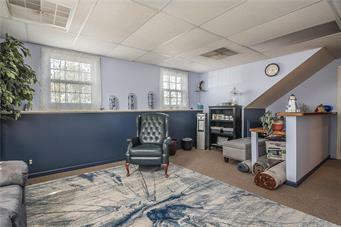 This building would be great for multi-tenant OR a law office, insurance office, accounting office and even a real estate office. 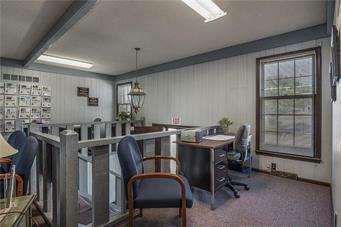 Building has a 3 half baths and kitchenette plus multiple offices. Seller can leave some furnishings if Buyer is interested. Sellers are Motivated. Bring an OFFER! Listing courtesy of Integrity Group Real Estate.